To quote Monty Python: NO ONE expected an 18 per cent correction. 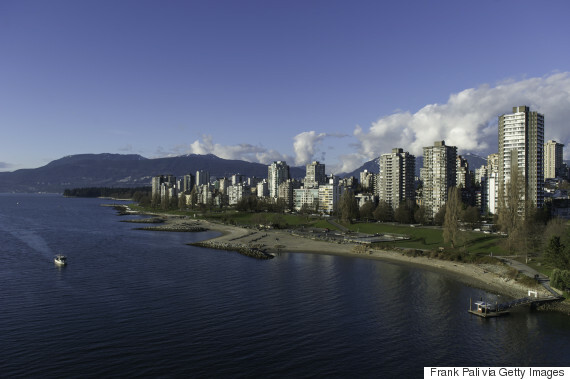 Vancouver's housing market is exceeding expectations — in a bad way. The city's average home price fell by 18.1 per cent month-over-month, beyond what TD thought it would be, said a note by economist Diana Petramala. 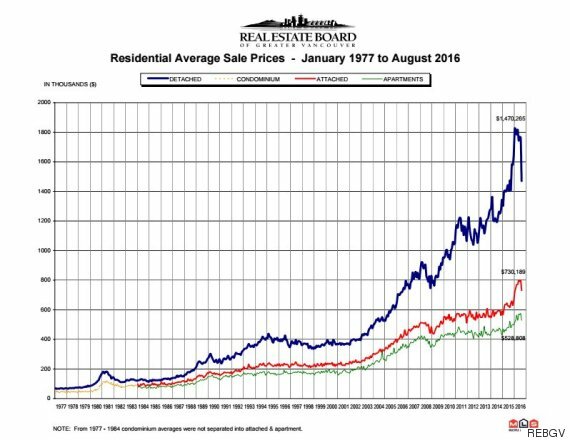 "The average home price correction in Vancouver has already exceeded our expectations for a 10 per cent peak-to-trough correction, falling particularly sharply in August," she said. Petramala's comments came in a data release that showed Canadian existing home prices rising by 5.4 per cent year-over-year in August, "slowing sharply from the double-digit pace." Price growth was dragged down by a slowdown in Vancouver, which has seen sales drop by 26 per cent year-over-year. But TD wasn't alone in expecting a correction on the order of 10 per cent. National Bank chief economist Stefane Marion said on Tuesday that Vancouver was likely to enter a market correction with price declines starting at 10 per cent, Bloomberg reported. Marion made particular note of detached single-family homes, whose average price dropped by 16.7 per cent last month, the steepest month-over-month drop in 39 years. He cited factors such as new down payment requirements that the federal government put into effect in February, as well as B.C. 's 15 per cent property transfer tax on foreign buyers as causes for the downturn. Both economists were also united in their optimism about the market's future. "We expect some of the extreme weakness in August to be reversed in the coming months as the shock of the new [15 per cent] tax on foreign buyers dissipates," Petramala wrote. Though, she added, "we expect the market to remain weak at least through early 2017." Marion, meanwhile, expected that B.C. 's job growth would stem the tide of falling prices: "I don't think it sends the economy into a tailspin. It's a healthy correction," he said.